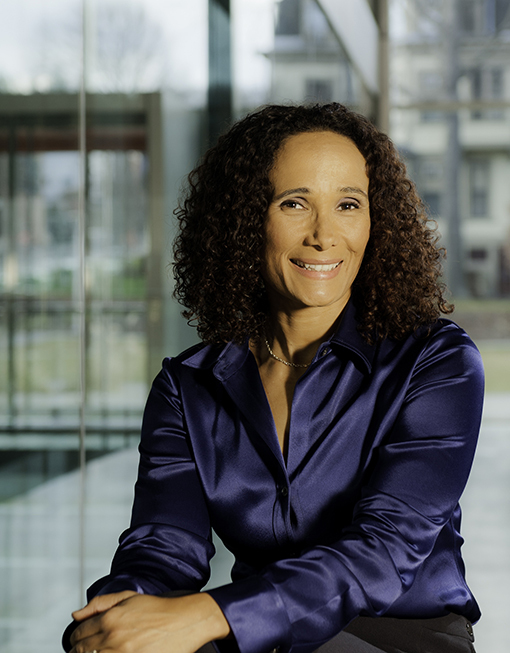 Commencement Forum: Tricia Rose '93 PhD, "How Structural Racism Works"
This presentation shares ideas from Tricia Rose's on-going research project, which aims to make accessible to the public what structural racism is and how it works in society. The project examines the connections between policies and practices in housing, education and other key spheres of society to reveal the intersectional and compounding effects of systemic discrimination as a significant force in American society today. 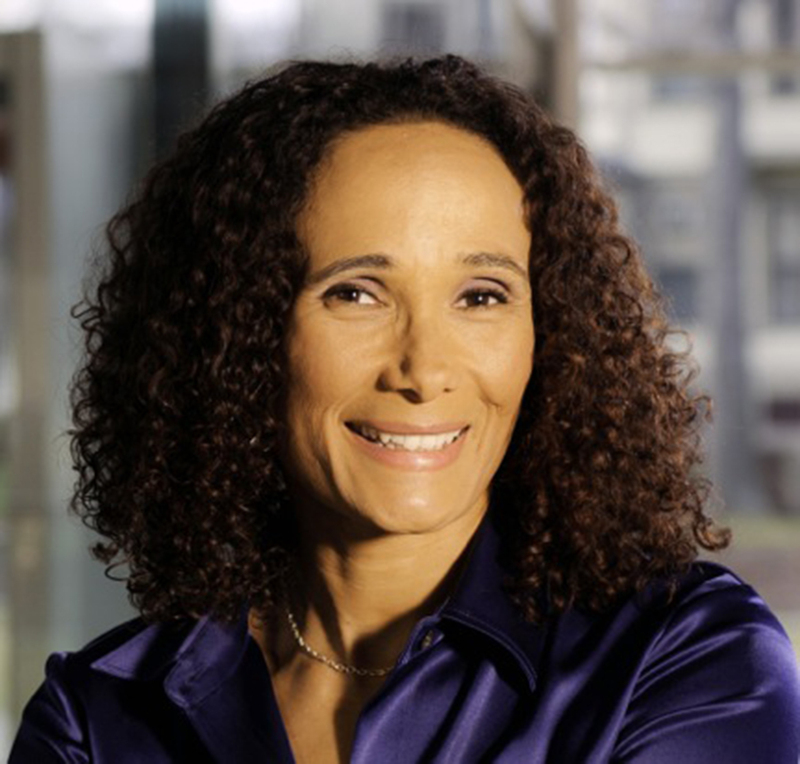 Read more about Commencement Forum: Tricia Rose '93 PhD, "How Structural Racism Works"
This presentation shares ideas from Professor Tricia Rose's on-going research project, which aims to make accessible to the public what structural racism is and how it works in society. The project examines the connections between policies and practices in housing, education and other key spheres of society to reveal the intersectional and compounding effects of systemic discrimination as a significant force in American society today. In addition to sharing the outline of the project, Rose will also share her experiences with student co-researchers and creative contributors to the project. 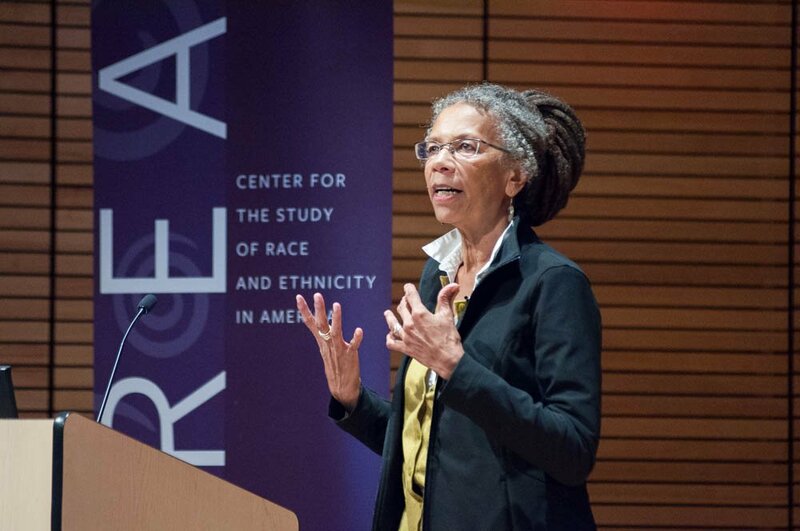 Please join us on Thursday, October 13, at 6:00 pm in the Granoff Center's Martinos Auditorium for the next How Structural Racism Works lecture, "Industrialized Punishment," presented by Ruth Wilson Gilmore, director, Center for Place, Culture, and Politics and professor of geography in earth and environmental sciences, City University of New York. 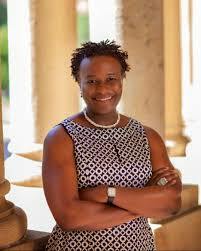 Please join us on Monday, September 26, at 5:00 pm for How Structural Racism Works, The Double Bind of Racial and Economic Inequality in Education, a lecture by Prudence L. Carter, dean of UC-Berkeley Graduate School of Education. The lecture will focus on how education inequality works intersectionally to generate other significant inequalities. Please join us on Friday, March 25 (lunch provided at 11 am), for "How Structural Racism Works: Peeling Back the Layers: Racial Inequality in a New South City", a Conversation with Dr. Robert Korstad, Professor of Public Policy and History at Duke and Associate Director of the Samuel DuBois Cook Center on Social Equity. 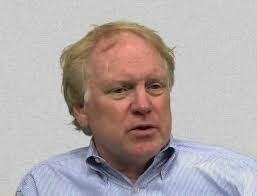 Robert Korstad will focus on the role of wealth as a driver of structural racism. The event will take place in the Stephen Robert '62 Campus Center, 75 Waterman Street in Peterutti Lounge. Please join us on Friday, March 25 (lunch provided at 11 am), for "How Structural Racism Works: Peeling Back the Layers: Racial Inequality in a New South City", a Conversation with Dr. Robert Korstad, Professor of Public Policy and History at Duke and Associate Director of the Samuel DuBois Cook Center on Social Equity. Robert Korstad will focus on the role of wealth as a driver of structural racism. The event will take place in the Stephen Robert '62 Campus Center, 75 Waterman Street in Peterutti Lounge. Doors will open at 11:00 am and lunch will be available. 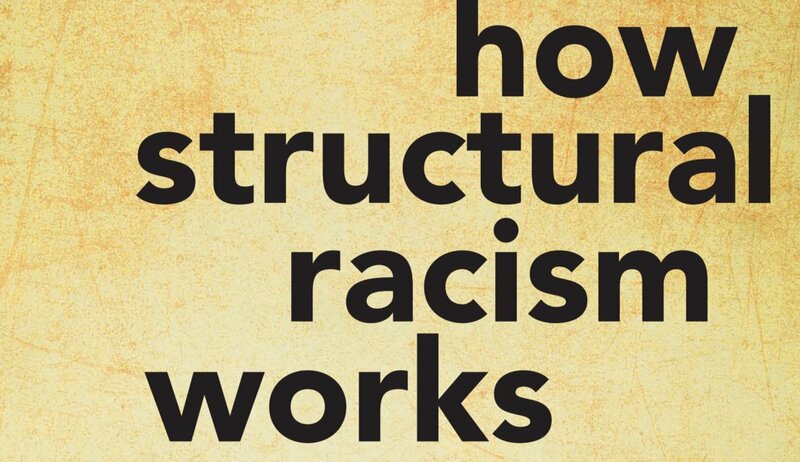 Please join us on Thursday, March 24, at 6:00 pm for "How Structural Racism Works: Wealth and Structural Racism," a lecture by Duke Professor of Economics Dr. William Darity, Jr., Samuel DuBois Cook Professor of Public Policy at Sanford School of Public Policy. The lecture will focus on how wealth inequality works intersectionally to generate other significant inequalities. Lecture will be followed by a conversation between William Darity, Jr. and Tricia Rose.